Oppo is very famous for its camera. Its camera is so good. People mainly buy this phone for its camera. But now it is releasing a new phone this year (2019). This is a foldable phone. 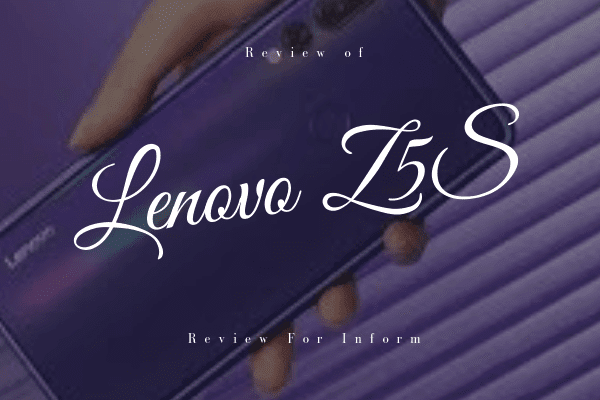 Today I just tell you about this new releasing smartphone. I don't have enough information to give you its specification right now. But in the future when I get some information then I will try to give you some specification about this foldable smartphone. 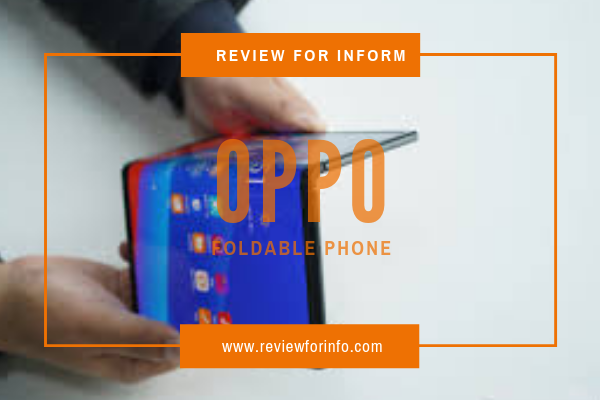 Today I will just give you some information about Oppo Foldable Phone. If you want to know more about the foldable phone then go and check my previous articles. In my previous article, I already talked about some Foldable Phone like Samsung Galaxy Fold, Huawei Mate X Foldable Phone, Royole Flexpai Foldable Phone etc. In this year many foldable phones are releasing like Samsung Galaxy Fold, Huawei Mate X Foldable Phone and more. Oppo is one of them. Its releasing date is not confirmed yet. We know that Oppo is very famous for its Camera. It gives a very high-quality camera. The company announced that Oppo Foldable Phone will be 5G Phone. I already told you that Oppo is famous for its camera. Because its camera quality is so good and they do the same thing on this phone. They offering 10X optical Zoom in that smartphone. This is a huge improvement. 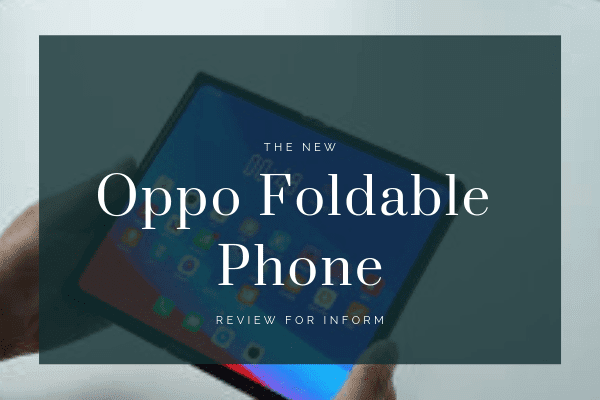 They are adding more feature in Oppo Foldable Phone. The release date of Oppo Foldable Phone is not confirmed yet but it can be released in 2019-2020. Talking about price then it can be more than 2000$. I didn't get any information about its specification but in the future, I will try to give you some information. 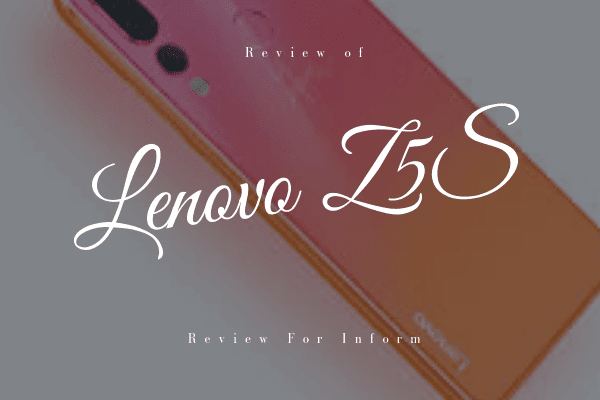 In my previous articles, I already talked about Samsung Galaxy Fold, Huawei Mate X Foldable Phone, Royole Flexpai Foldable Phone with the specification. You can go and check this article right now. I didn't get much information about Oppo Foldable Phone. But what I know about this phone I told you. I hope you liked it. If you like this article then don't forget to share this with your friend. Thanks for reading this article.